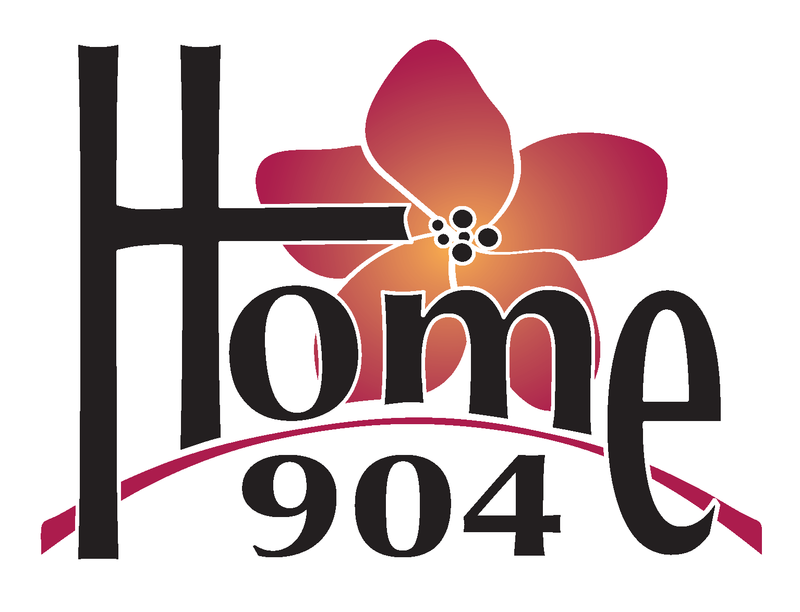 Homes For Sale In Orange Park, Jacksonville & More. If you need personal assistance or help with your search please contact us. Your Northeast, FL personal Real Estate concierge will assist you.